What an amazing and inspiring evening! We had an incredible time celebrating another successful year for University Beyond Bars at this year’s Unlocking Dreams Gala Fundraiser. 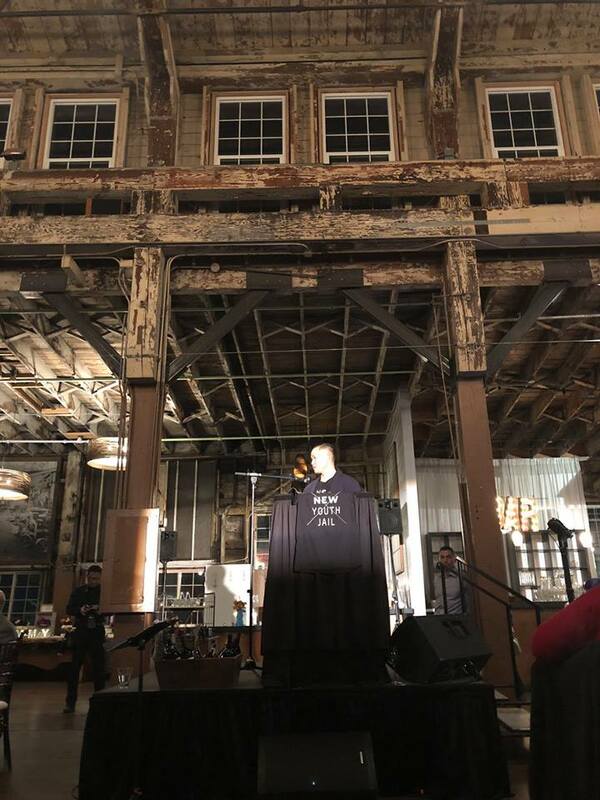 Over 215 of our friends, family, neighbors, and colleagues joined us at the historic Sodo Park for an exciting night of FUNdraising. During the cocktail hour, we enjoyed eyeing and bidding on silent auction items, including our student art - and this year was the largest selection of art pieces! We were all in awe, gazing at all of the stunning paintings, origami, and jewelry that were created by our talented students. We sampled tasty appetizers, sipped on beer, wine, and our own signature cocktails, while playing at the wine wall and entering our chances to win a cruise with Holland America Line in a raffle drawing. 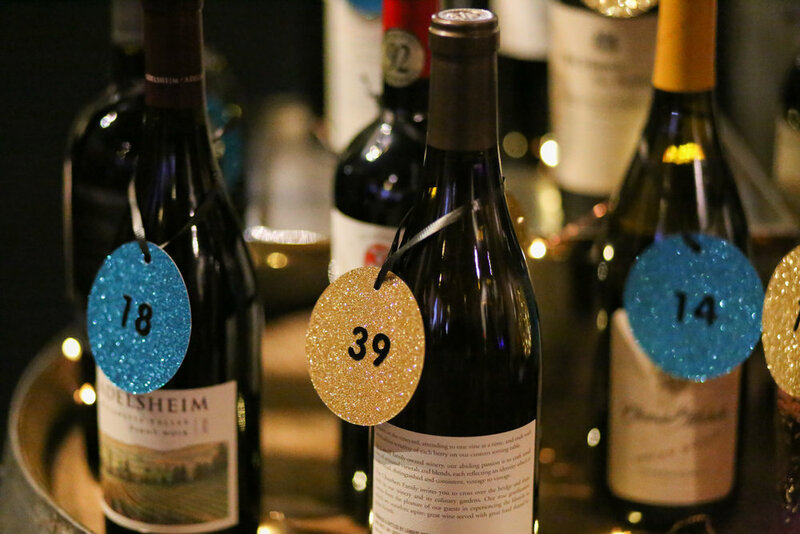 While savoring delicious entrees and drinks courtesy of Herban Feast, we had so much fun having bidding wars over exciting live auction items. Special thanks to our Auctioneer, Laura Michalek and Catalog Reader and UBB alum, Spencer Oberg, for making live auction an exciting time! 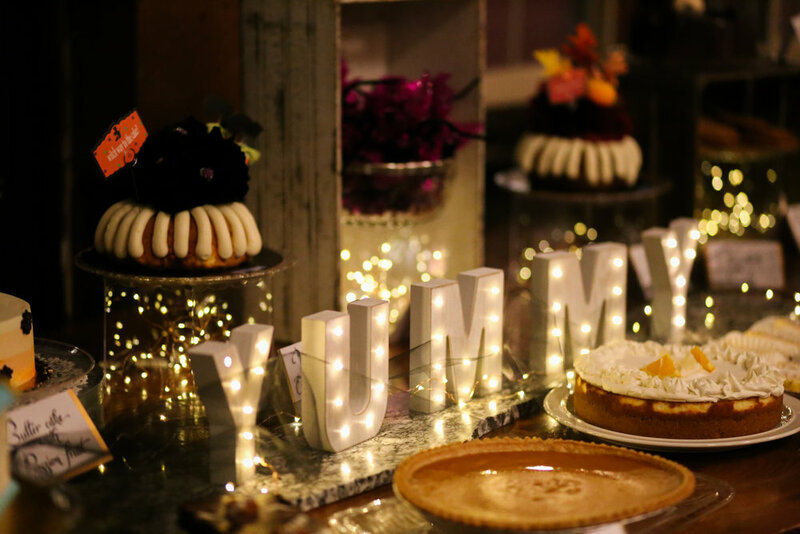 We also sprinted for dazzling desserts from local bakeries and cafes during our infamous Dessert Dash! We were all moved by our featured speakers, Marvin Chapman and Oloth Insyxiengmay, who both shared their experiences with prison education, how UBB made an impact, and their plans for their futures. What a wonderful and heart-felt evening! We had such a lovely evening celebrating with all of you — your continued generosity and support to our students means the world. Thank you to our extraordinary event planner, Catrina Coulson from Bella Notte Auction Services, for all of her hard work to make this our best gala! Thank you to our board of directors, staff, featured speakers, outstanding volunteers, and everyone who attended Unlocking Dreams 2018 for making this night a successful and memorable one!